@GaryandShannon - #WhatchaWatchinWednesday: Bachelor Report with Petros FINALE!!! 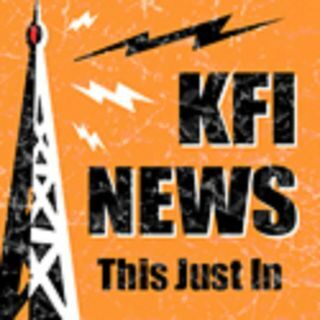 | KFI's Featured Segments! @GaryandShannon - #WhatchaWatchinWednesday: Bachelor Report with Petros FINALE!!! It is #WhatchaWatchinWednesday! And that can only mean one thing, another Bachelor Report with Petros Papadakis! And it is the FINALE!! !